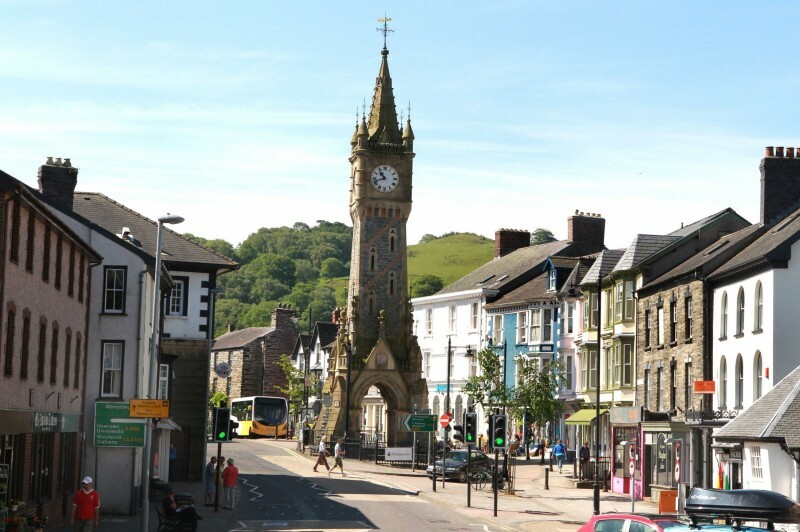 Machynlleth Town Council declare a Climate Emergency! 6. Agreed to discuss with Renew Wales how they might support this process. A number of people have been discussing how the community and local businesses might react to the changing climate. Increasing extreme weather events in the last few years have presented severe challenges to transport, agriculture and other services, though what we have experienced in the Machynlleth area is almost insignificant compared to many parts of the world. Unless we act on climate, we collectively face the greatest threat to our local and global environment. The 2018 Intergovernmental Panel on Climate Change 1.5C report, states humanity has 12 years to turn this around. It is clear to many of us that we must act locally and globally.